This property is part of a larger property and will receive its own tax id in 2019. 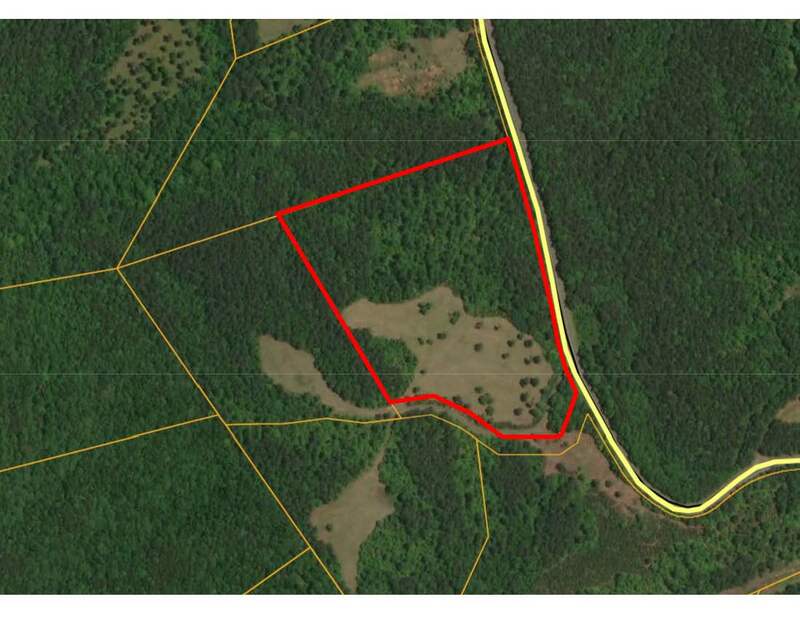 The taxes noted are for the whole property (10+ acres). Purchaser is to verify what the taxes will be for this parcel and verify the effect of roll back taxes, if any with the county.